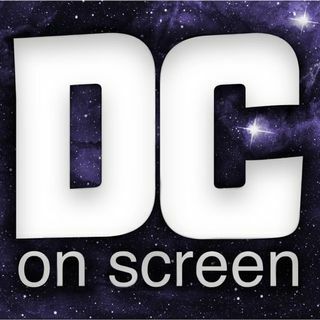 SPOILERS/NSFW - DC on SCREEN #171 - Arrow 4x20 – Genesis | Review - Andy lures Diggle out, captures him, tortures him, and lets him get rescued in order to track him to Lilah, who has a chip in her arm that will give Damien Darhk access and control to a bunch of nuclear missiles he can use to destroy the world. Realizing his family will never be safe (mostly because Andy keeps saying it), Diggle kills his brother. Meanwhile, Oliver and Felicity go on a quest to learn magic. Oliver is told he ... See More has too much darkness in him, but proves the theory wrong when he focuses on Felicity’s voice in his head, and lightens up enough to repel Darhk’s magic. Also, Thea and Alex take a trip to Genesis, where nothing is real!